Thank you for your donation. 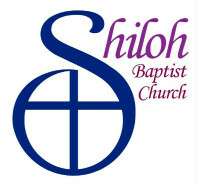 We are excited that you are a part of the ministries at Shiloh. If you have any questions or comments, please use the contact form on the right.